Me and NESCAFÉ are meant to be. Let me tell you why. I’m very particular with the way I like my coffee, so particular that I always refuse to enjoy it anywhere but at home. My preference? A cup of hot water, half cup of creamer and three tablespoons of sugar. These handy Sweet & Creamy sachets are a gem, an easy tear off, empty contents to a cup, then add a cup of hot water. Done diddly, I have myself a hot cup of Sweet & Creamy coffee and it’s just right! There’s three varieties of the Sweet & Creamy line. My favourite is the Original. It gives that perfect level of sweet and the a light flavour of coffee. 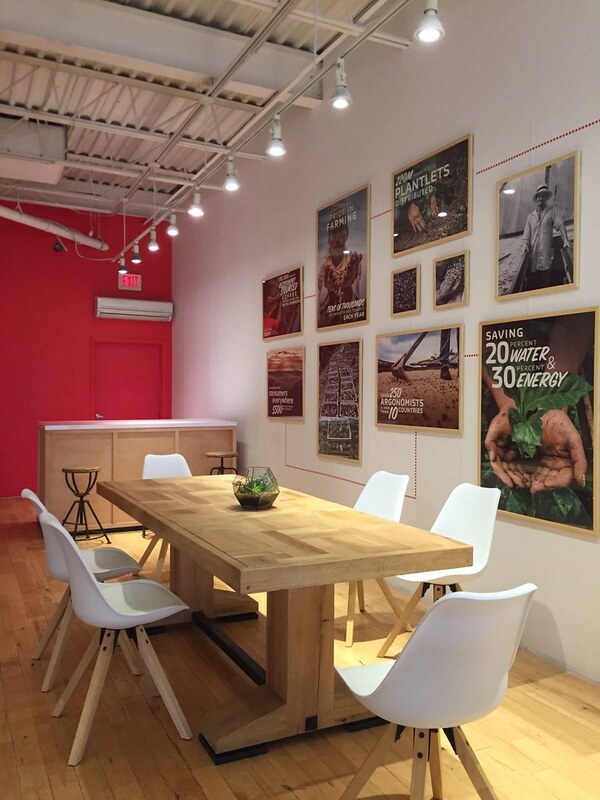 If you haven’t already heard, NESCAFÉ Coffee Taproom is open on Queen West until July 12! From 9am to 7pm, 7 days a week. 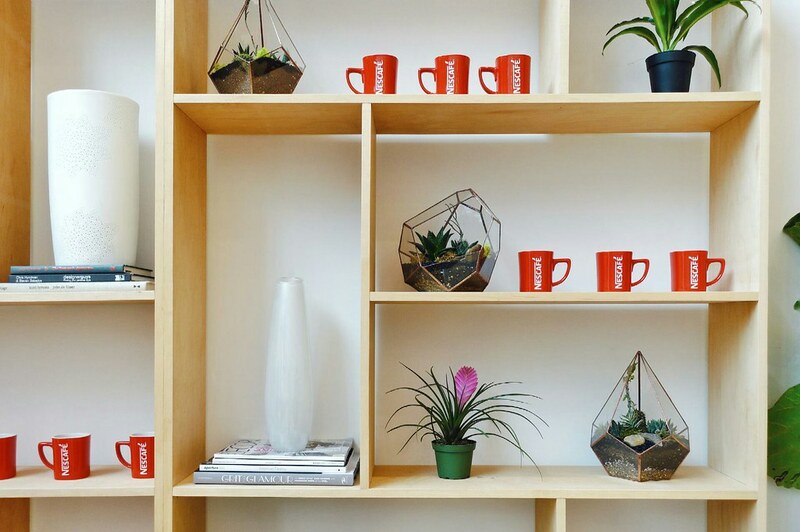 Visitors can enter into this space to be their own barista, then relax over a cup of coffee, good tunes, power outlets and free Wi-Fi. But, to enjoy all of those perks, first you have to enter the space! there’s a catch! The not-so-secret entry involves scanning a NESCAFÉ Sweet & Creamy sachet. Easy for us, one can be grabbed from brand ambassadors outside the cafe front. 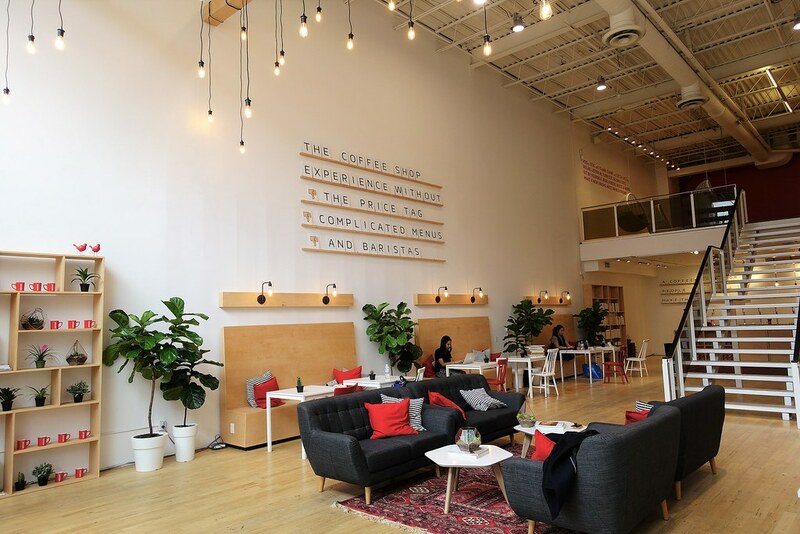 Once inside, you can enjoy all of the varieties they offer, sit at one of the 65 seats available and enjoy your time in the NESCAFÉ Coffee Taproom. Read more about the space on my previous post, here. 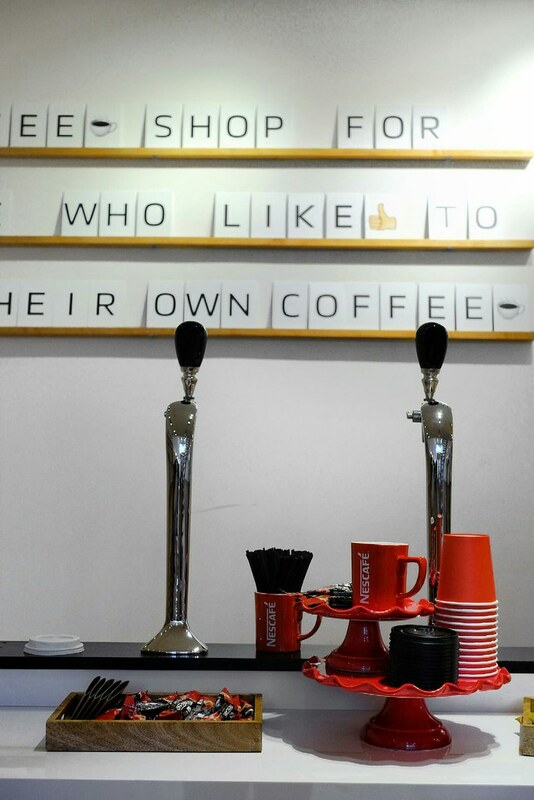 Visit NESCAFÉ Coffee Taproom opening 9th June at 499 Queen St W and be your own barista! Next Post The Beer to Taste, See and Hear: Big Rock & Whitehorse Collaborate for Session 2017!